Square One & Most Popular Mississauga Area Condos Your guide to buying or selling condos in Mississauga! 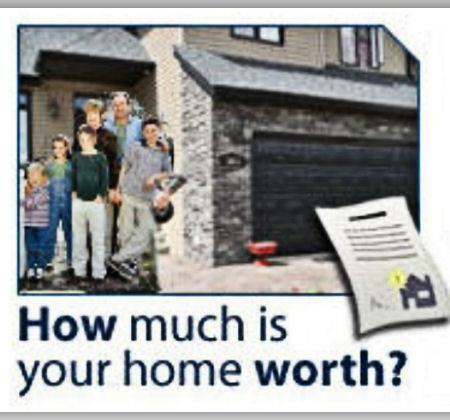 FREE Market Evalutaion of Your House or Condo! How Much is My Condo??? Simply enter your criteria below, and we will provide you with a speedy response. The more information given, the more accurate the evaluation. All information you provide is secure and will be kept strictly confidential. There is no obligation. Please indicate when you are thinking of selling or refinancing for the right report to be prepared for you. FAST RESPONSE GUARANTEED. WE START THE RESEARCH USUALLY WITHIN 4 HRS AND YOU SHOULD RECEIVE A COMPLETE REPORT WITHIN 24 HRS!